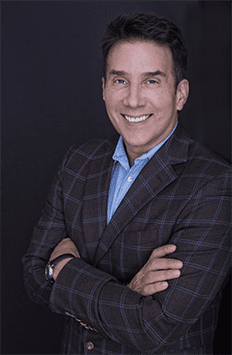 John Livesay is guest on the Accelerate Podcast hosted by Andy Paul. Selling Your Idea, Vision, Dream, and Yourself, to Investors. With John Livesay. “John Livesay, is known as the ‘Pitch WhispererR,’ and he is the author of The 7 Most Powerful Selling Secrets. He shows startup companies the keys to becoming irresistible to potential investors. In today’s episode, John discusses his 5 C’s of investor presentations. Be sure to listen to learn the important differences between a sales presentation and an investor presentation. And, why passion and empathy are the keys to connecting with your audience and selling your vision.” continue reading on Accelerate Podcast.